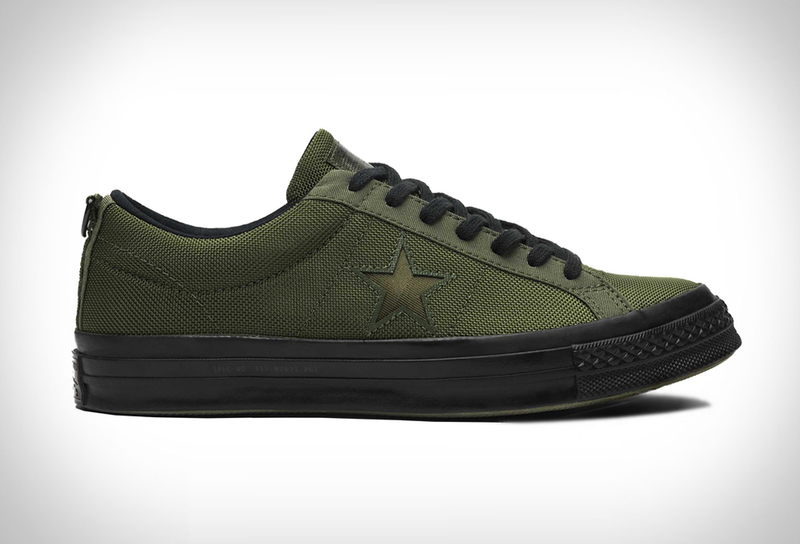 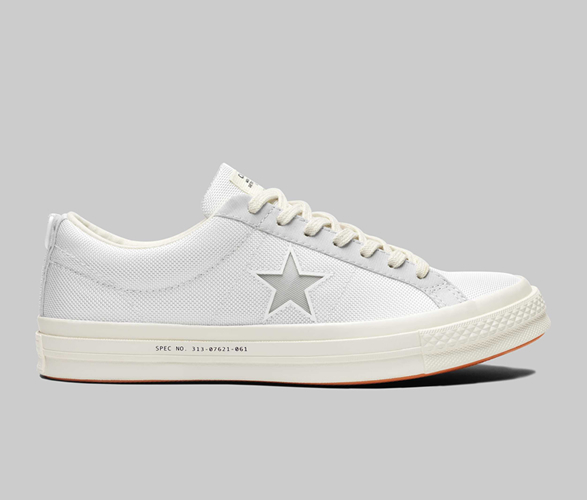 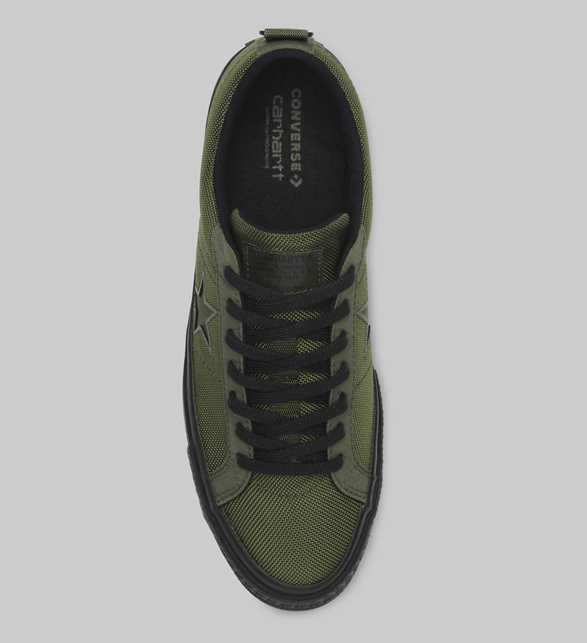 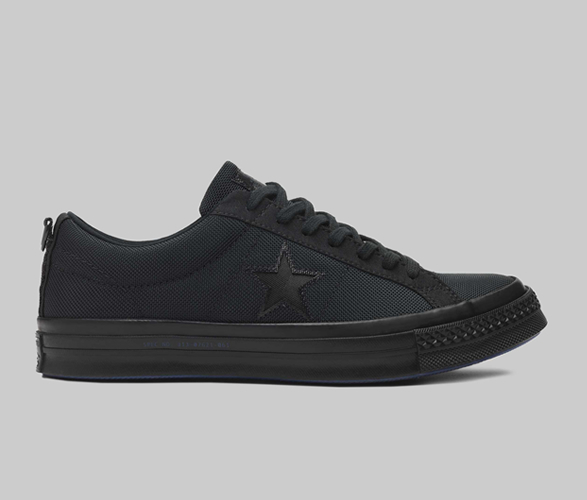 Carhartt, the brand known for its contemporary takes on classic workwear, has teamed up with Converse for a special edition of the iconic One Star sneaker. 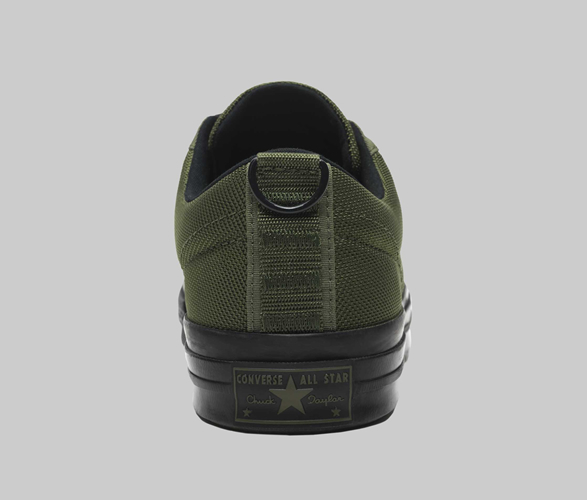 Built for the season ahead with durable Cordura canvas uppers, the low-top silhouette makes it the perfect transitional shoe as you shift from summer to fall. 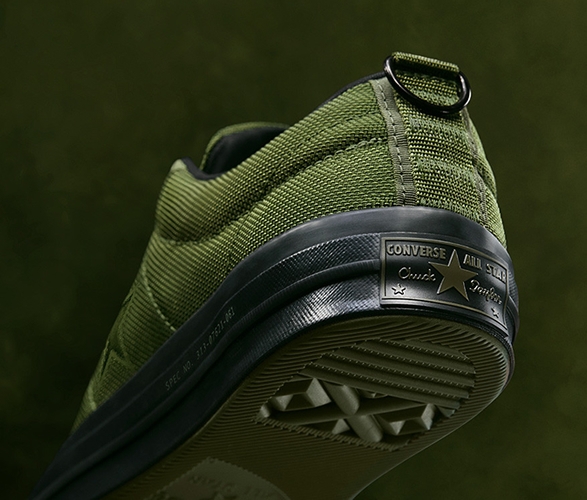 Available in three autumn-inspired colorways, the sneakers take design cues from classic military garments, with a metal D-ring at the heel tab, a translucent tongue tab accent and a spec number at the midsole.